Do you obsessively check your work email account when you're out of the office? You might be harming your romantic relationships — and your mental health — a new study from a Virginia Tech expert shows. WASHINGTON — Do you check your work email account when you’re out of the office? 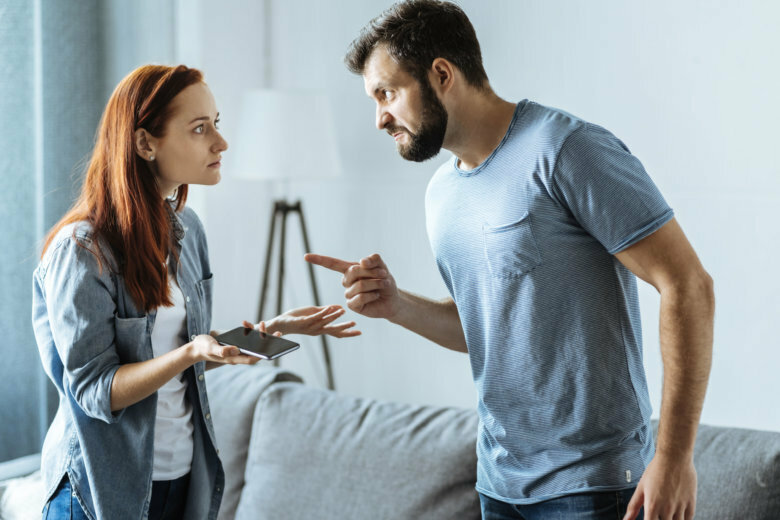 You might be harming your romantic relationships — and your mental health — a new study from a Virginia Tech expert shows. According to research by professor William Becker, even though you think checking your out-of-hours email makes you a good employee, it’s doing serious damage. Research shows that while workers don’t consider this to be a bad thing, their partners sure as heck do. Bringing your work home with you increases the strain on everyone. Even the anticipation of needing to be “always-on” depletes an employee’s mental health. “… ‘Flexible work boundaries’ often turn into ‘work without boundaries,’ compromising an employee’s and their family’s health and well-being,” the study says. Researchers recommend more boundaries between office and home life. “Employees today must navigate more complex boundaries between work and family than ever before,” Becker said. The study did not name journalism as a particularly impacted profession.